Announcement: All systems are up! Send your Forex Cargo Balikbayan Boxes via Sea or Air Freight. 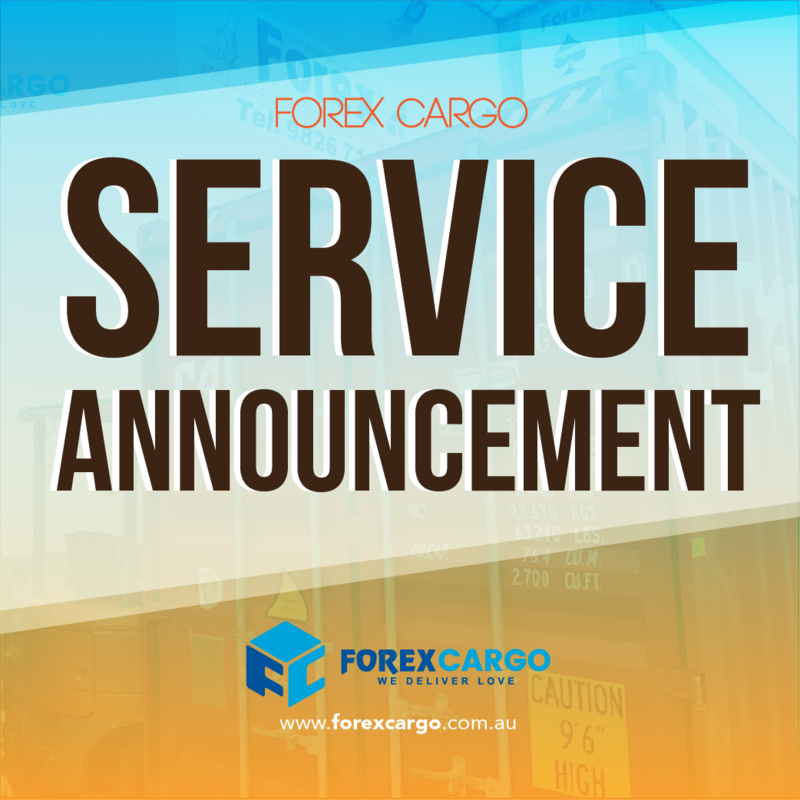 Call us at 0287770000 or email us at info@forexcargo.com.au for promos, updates, or any other inquiries.